This sandal can handle it all. 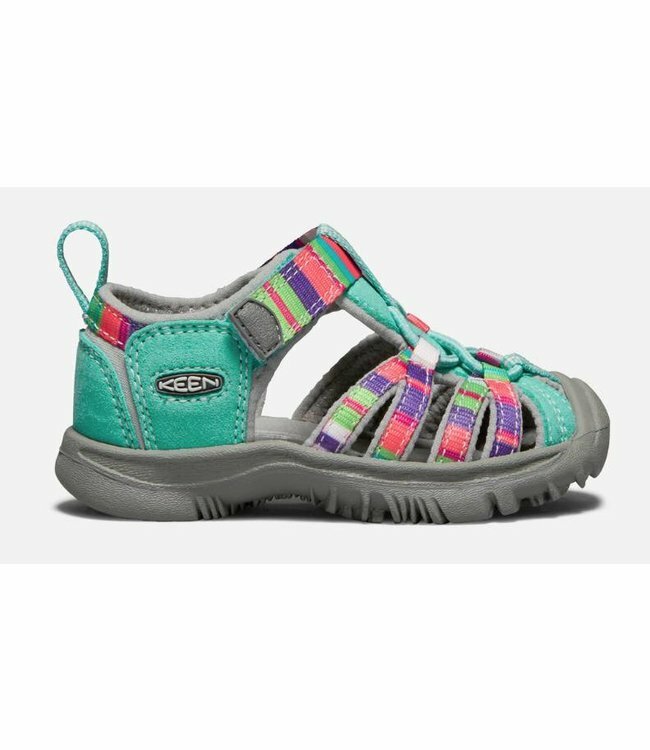 The secure, supportive fit and easy-care materials make it a go-to shoe for the water, the trail or anywhere else kids may roam. When the bell rings it's ready for the classroom.